A full day after almost all the votes were counted, Blue and White Party Chairman Benny Gantz gave his concession speech on Wednesday night, accusing Israeli Prime Minister Binyamin Netanyahu of appealing to extremists, but saying he would respect the decision of the voters. “The result is quite unprecedented and indicates the level of expectation (for an alternative) … Our party consists of right, left, religious and secular. In 70 days we managed to achieve the same amount of Knesset seats as a party which exists since the 1970s,” he said, referring to the Likud. 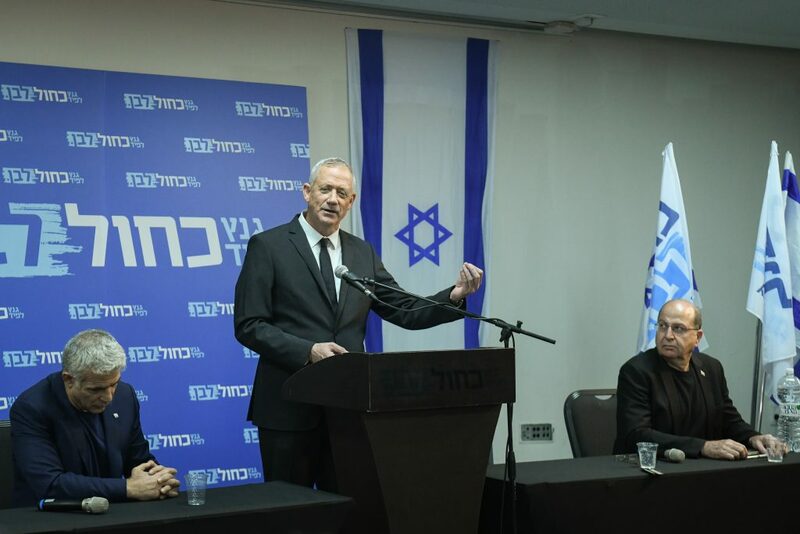 There was a sign, however, that Gantz hasn’t given up entirely his hopes of leading the next government, saying that Blue and White was in “advanced talks” with other parties, but without giving details. Ganz and Lapid will meet with the 35 members of Blue and White who were elected to the Knesset. the meeting will be closed to the media.